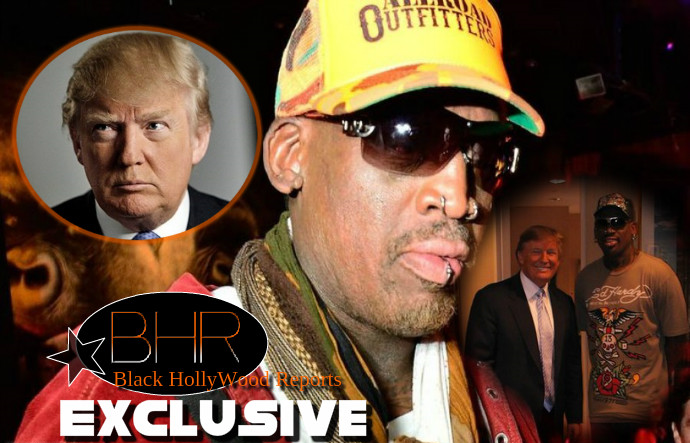 BHR Hollywood Reports..............Dennis Rodman has made up his mind Donald Trump should be the next president. 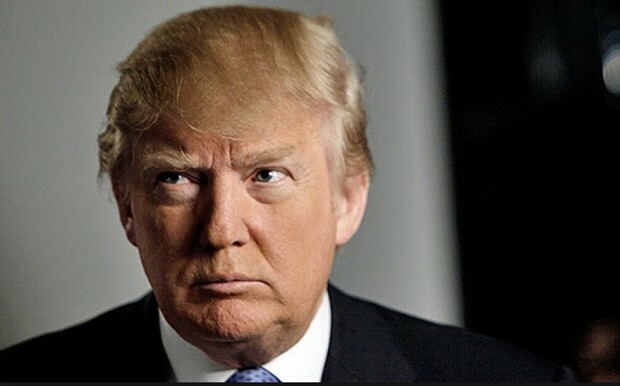 As Donald Trump's 2016 presidential campaign lurches from one controversy to another, the real estate mogul on Friday gained the support of a widely-recognized celebrity with experience in international diplomacy: NBA hall-of-famer Dennis Rodman. 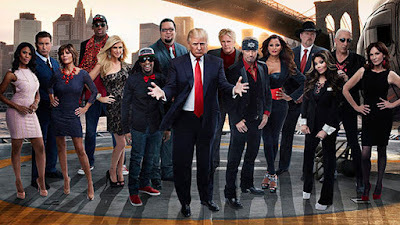 In 2009, Rodman appeared on Trump’s The Celebrity Apprentice. Out of the 16 contestants in the eighth season, he was the fifth one fired. Although Trump has his detractors, Rodman’s announcement isn’t likely to be as controversial as the former star forward’s travels to North Korea to visit another “friend,” the dictator Kim Jong-un. 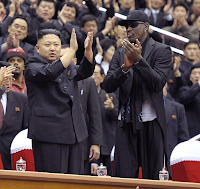 After the North Korea visit, Trump praised Rodman for going to the Pyongyang and agreed with the basketball player that President Obama should call Kim Jong-un.